If you have never had Persian food; this is, hands down, the best place to try it first. If you have had Persian food before, this is a wonderful place to come for your next meal out. Their food has all the right spices. 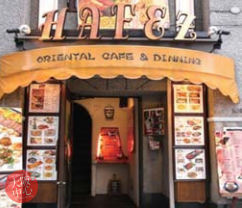 Every item on their menu is done in traditional Persian way, and all menu items are excellent.